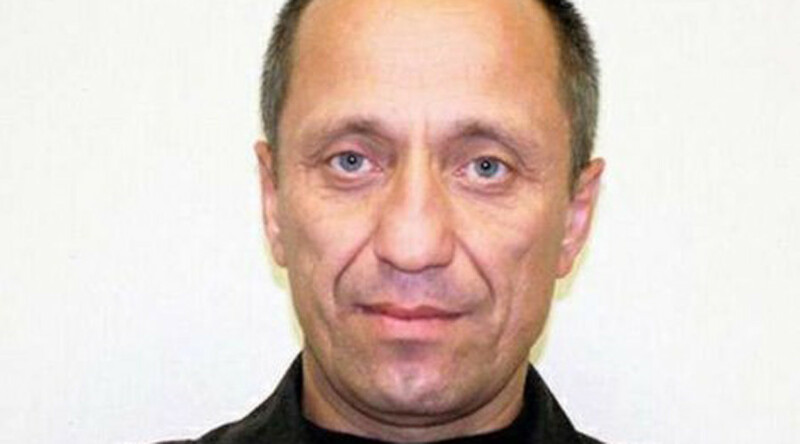 A former policeman-turned-serial killer from the East Siberian city of Angarsk, Mikhail Popkov, has confessed to killing at least 59 more women, two years after he was given a life sentence for 22 murders, the city’s Investigative Committee said. Popkov has for now been charged with 47 of the new murders he has confessed to, Angarsk Investigative Committee told RIA Novosti. The total number of his victims may now go to as high as 81, putting the 52-year-old first on the Russia’s serial killers list, ahead of the notorious Andrey Chikatilo, who was executed in 1994 for killing at least 52 people. According to conflicting reports, Popkov committed the murders in the period from 1994 to the early 2000s or alternatively to 2012, until the very moment he was arrested. Popkov quit the police in 1998, reportedly surprising his colleagues at the time, as he had career prospects. It was later revealed that he even assisted several investigations of his own murders. 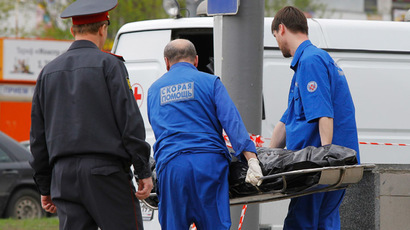 Popkov’s victims, with the youngest being only 15 years old, were from Angarsk, where he lived with his wife and daughter. The dead bodies were found in the woods, at the local cemetery or along the roads. Most of the bodies were naked and, according to a forensic report, the women were raped before they were killed. Popkov reportedly claimed erectile dysfunction caused him to eventually stop his murder spree. The killer used axes, knives, awls, screwdrivers and slipknots as murder weapons. The victims were first knocked out and then typically raped and disfigured. One of the women had her heart carved out. Only two of the victims are known to have survived the killer’s attacks with serious injuries. Generally, the victims were on their way home from a bar or a restaurant and Popkov, who was behind the wheel of his car, offered to give them a lift. On several occasions, he even used his police car. Despite usually choosing his off-duty days for murders, Popkov purposefully wore police uniform. This helped investigators eventually come to the conclusion that they should look for the killer among local law enforcement officers. Popkov later confessed that he started killing women after he became convinced that wife had cheated on him with another man. A special group of investigators was created to try and catch the serial killer in 1998, but the original investigation was ineffective and was reformed in 2000. The stalled case was reopened in 2012, and the new study of the DNA samples finally led to Popkov’s arrest, but not before hundreds of sperm samples collected from police officers were analyzed. Popkov was detained in June 2012 in Vladivostok, planning to run off to China. During an interrogation, he gave a saliva sample that proved that he was the murderer. He pleaded guilty in 2015 and was sentence to life imprisonment. Some of the reports speculate that Popkov began giving information concerning other murders in an effort to stay in a pretrial detention center in the city of Irkutsk he is being kept in now. But for the new confessions, he would have already been transferred to a high-security prison, where the living conditions are said to be much harsher.